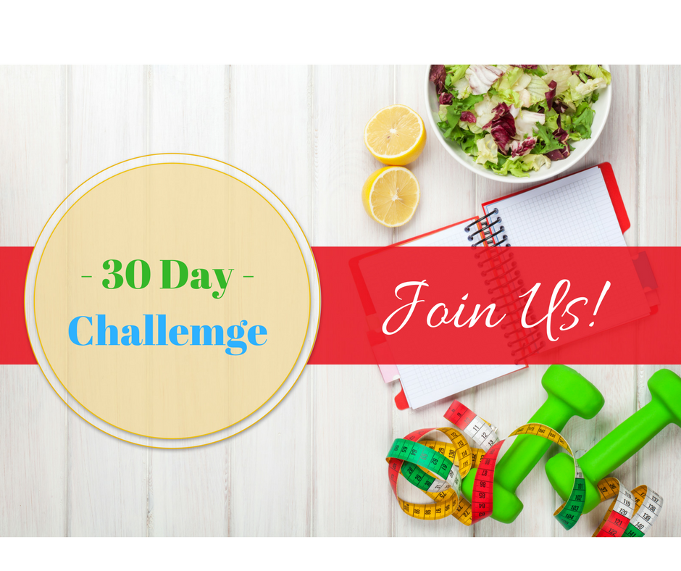 A LEANER, HEALTHIER you is just 30-Days away! Tired of yo-yo diets that don’t work? Feeling drained of your energy? Finding it hard to stick to an exercise routine? Feeling frustrated and discouraged about reaching your goals? Lose those stubborn extra pounds? Boost your energy and self-esteem? Learn how to implement REAL, LASTING change WITHOUT diets or deprivation? Have an incredible community of support to help motivate you and keep you on track? Let’s face it; making changes with our diet and lifestyle isn’t easy. a LONG-TERM strategy for SUCCESS. 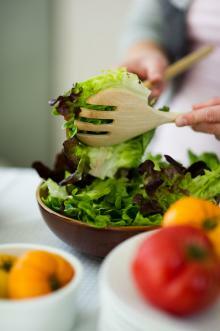 We know that diets don’t work long term, and rapid weight loss often leads to rapid weight GAIN. 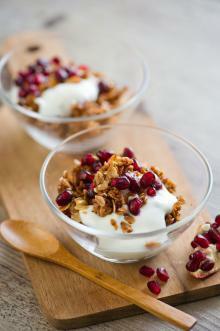 This Fit and Healthy Challenge is different: NO diets and NO deprivation. No tricks, pills, potions or gimmicks! and Get Your Smokin’ Hot Mojo Back! PLUS a community of support, every step of the way. Week 1 – How to plan for LONG-TERM success – Simple, effective tips to save you TIME and MONEY! Week 2 – How to ditch calorie counting- Why choosing the quality of your calories matters for weight loss. Since the Challenge is online, you can participate no matter where you live. 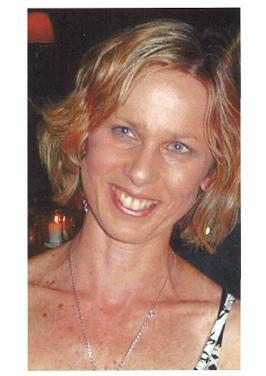 Let me introduce myself – my name is Kylie and I’m a Naturopath and Certified Health Coach. I help people get back their energy, release excess weight and boost their mood, so they can thrive rather than just survive. 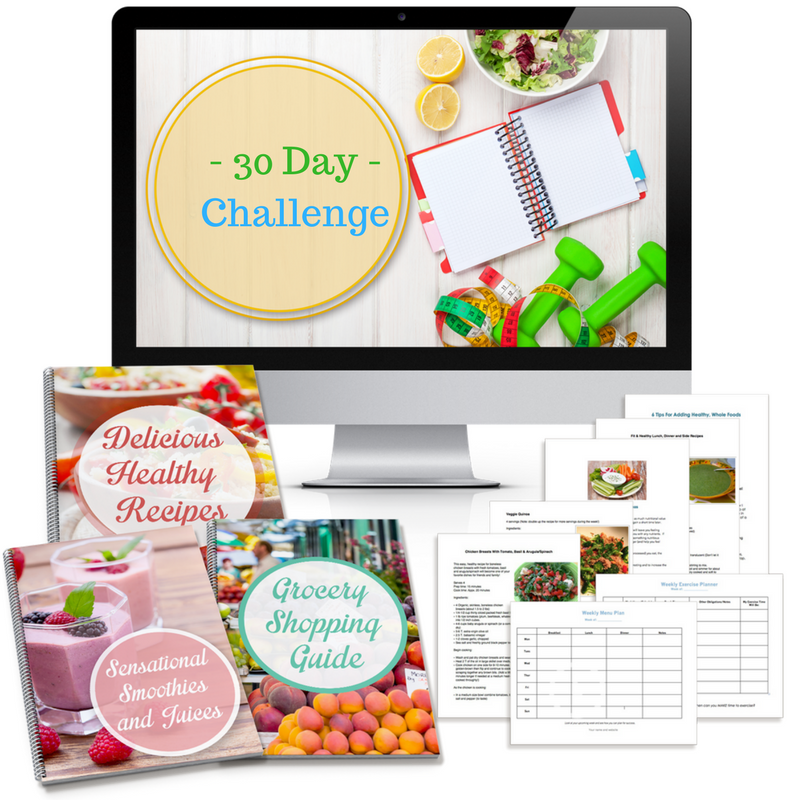 I put this program together to make it easily accessible for people to get back on track with their health and fitness goals. I know how difficult it can be to try to make health and lifestyle changes on your own. Now you’ll be plugged into a community of people that share your same goals. This is an online program so you can participate no matter where you live (please invite your friends – extra support is awesome!). 4 simple, but effective strategies to get you on the road to reaching your goals (no quick-fix diet tricks or gimmicks – we know those don’t work!). Like I said, it’s time to get REAL – and SIMPLE. Grab a friend or 2 and come join us! 30 Days from now, you’ll be glad you did! The information provided in this program is for general educational purposes, and is not intended to take the place of advice from your medical professional.